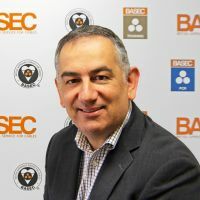 BASEC conducts a number of chemical related tests on cable materials. 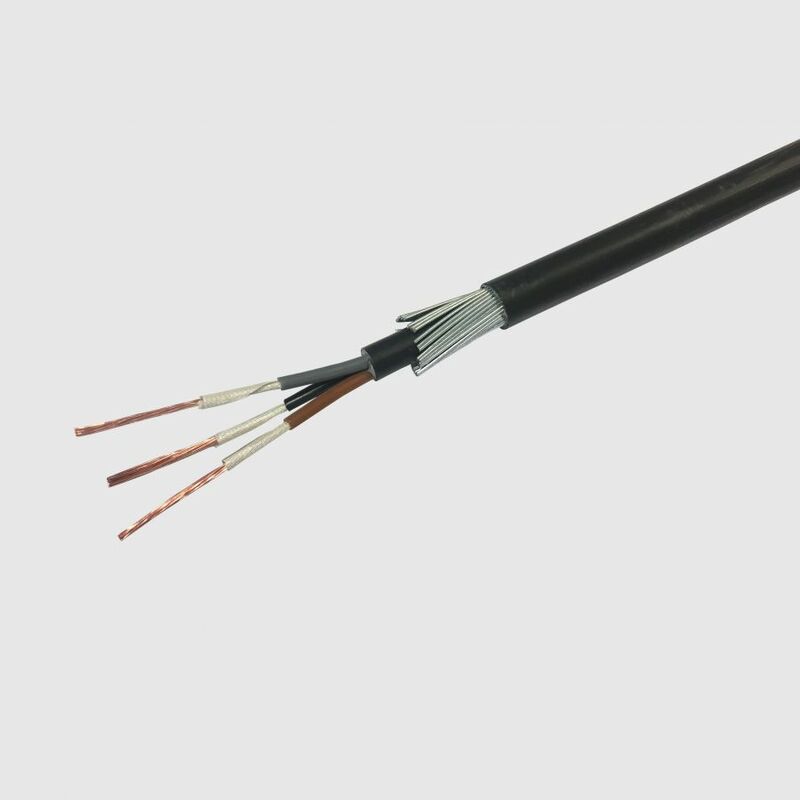 These tests are specified in cable and material standards, and are called up for a variety of cable types. 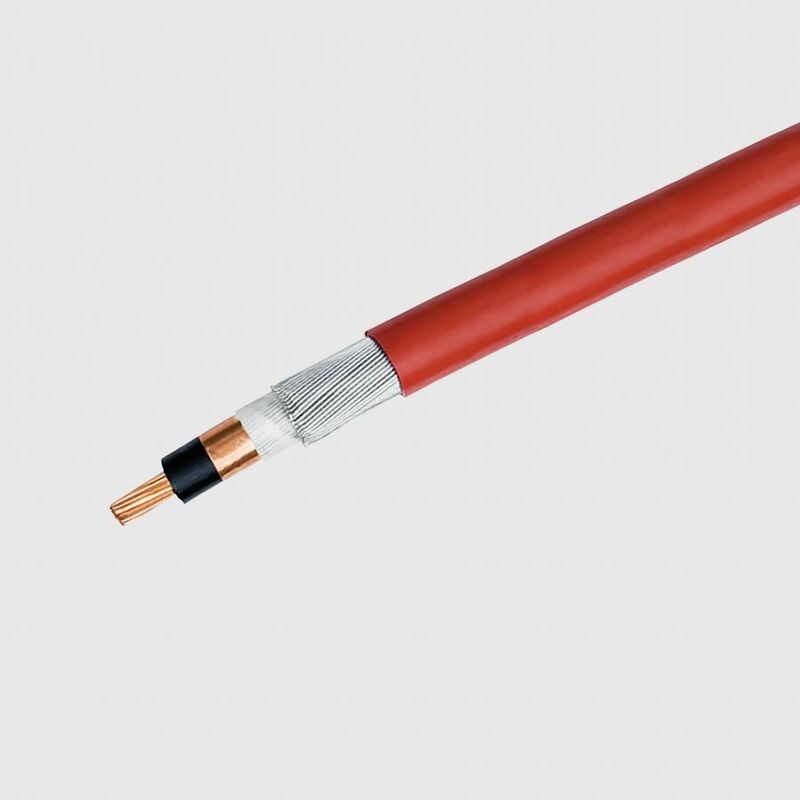 Tests for corrosive and acid gas, pH and conductivity, and for the presence of halogens are specified in many standards for low smoke, halogen free (LSHF) and related cables. 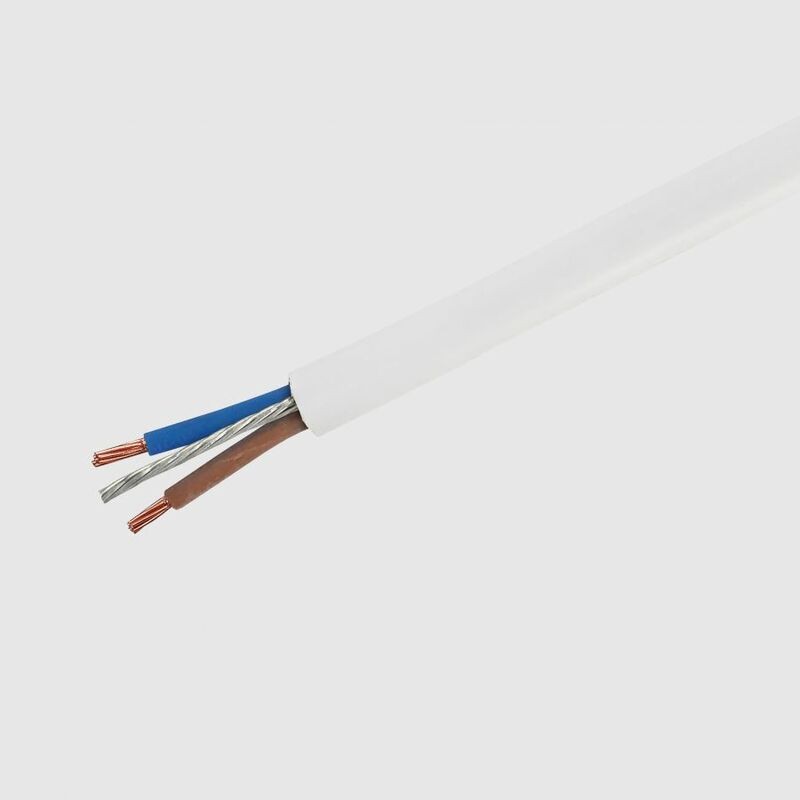 Each cable standard specifies different combination of these tests. 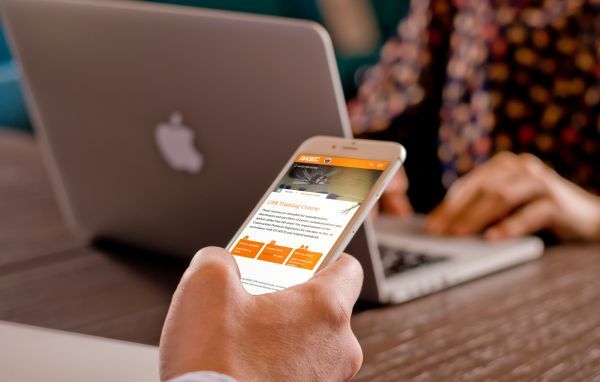 Test methods are specified in BS EN (IEC) 60754-1, BS EN (IEC) 60754-2, BS EN 50525-1. The main test equipment is a high temperature tube furnace, in which small samples of insulation or sheathing material are pyrolysed at around 850C. Gases emitted are collected in wash bottles and the chemical content is then analysed by a number of techniques including titration, pH / conductivity electrodes, and ion chromatography. A small scale test for halogen content involves burning the material in the presence of sodium metal. 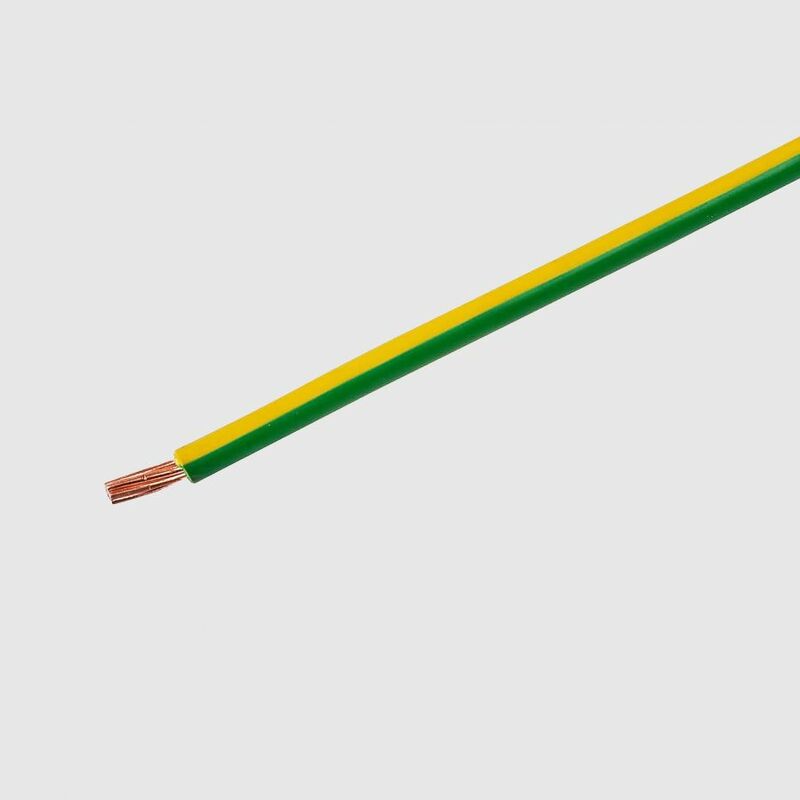 Certain cable types where a copper conductor such as a CPC or drain wire might be in contact with an aluminium tape or foil specify that the copper conductors must be tin coated, with no pinholes. Tests are undertaken to check the thickness of tin coating and for the presence or absence of defects. The conductor is carefully removed from the final cable, and immersed in a chemical reagent which seeks out visible copper. In one variant of the test, the copper is dissolved and then analysed. In a more recent variant, the presence of visible copper results in black spots appearing on the conductor, which are examined by eye. 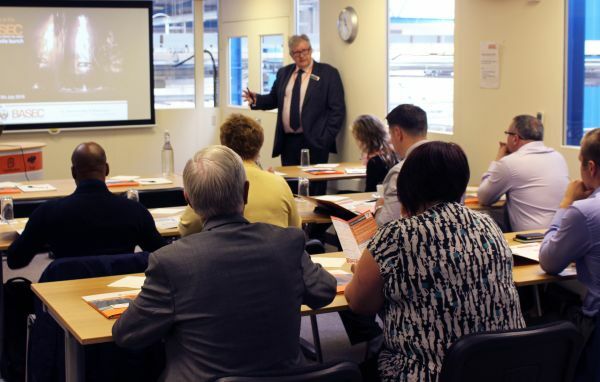 Steel wires used for mechanical protection in armoured cables must retain their integrity over many years use. 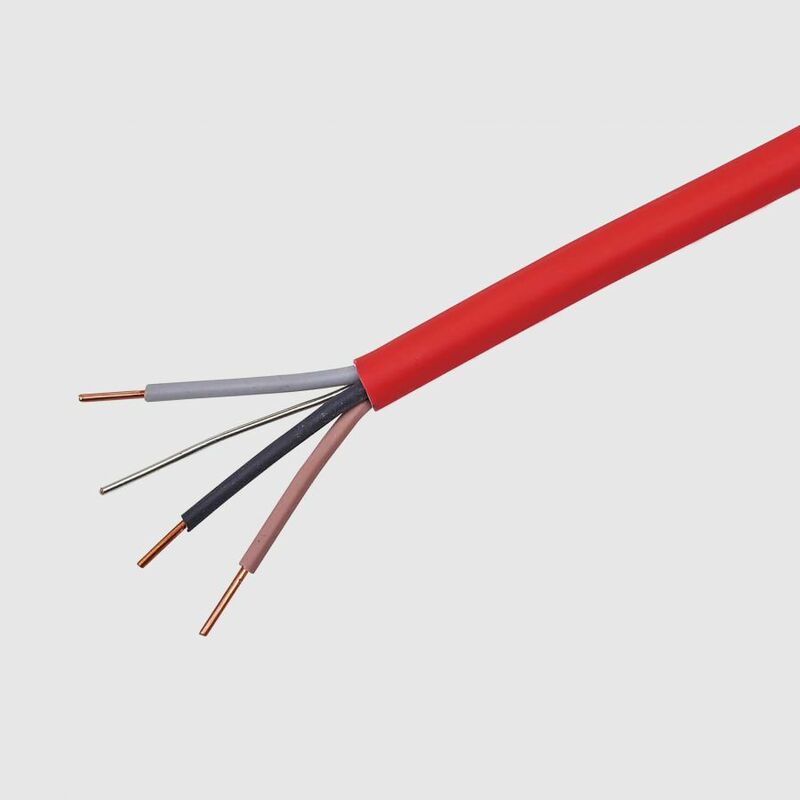 In addition, where these wires are used as a circuit protective conductor they must not corrode away over time, as this would reduce the conductivity of the armour. For this reason, cable standards specify that the wires should be zinc galvanised, with minimum weights of zinc applied. Lengths of wire are removed from the cable, weighed, and immersed in a dissolving solution which removes the zinc but not the steel. After treatment the wires are re-weighed and the mass of zinc calculated. 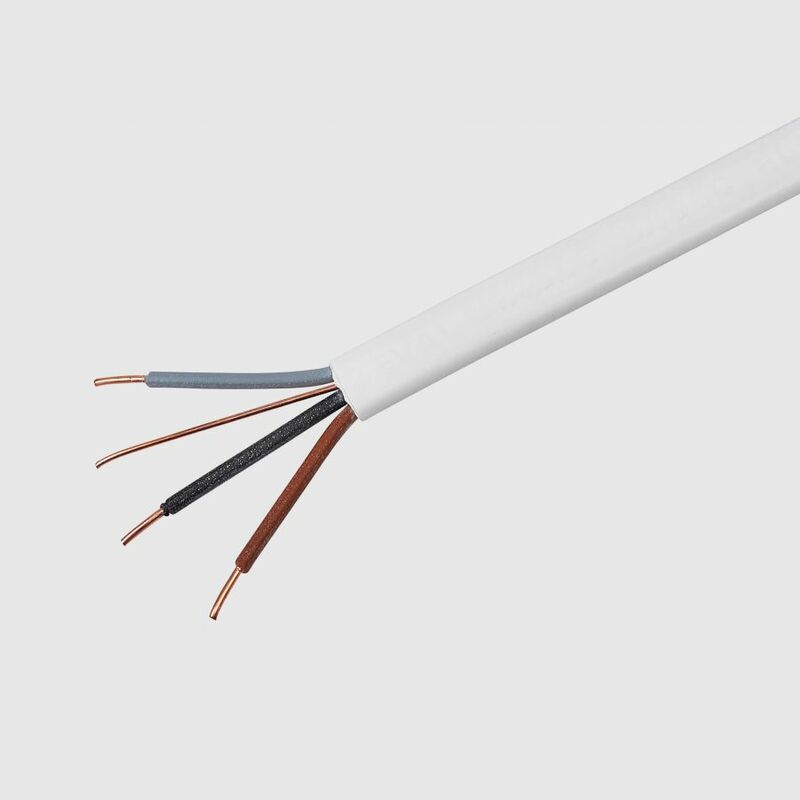 Non-armoured power cables with low smoke halogen free (LSHF) sheathing. Commonly known as low smoke sheathed unarmoured power. 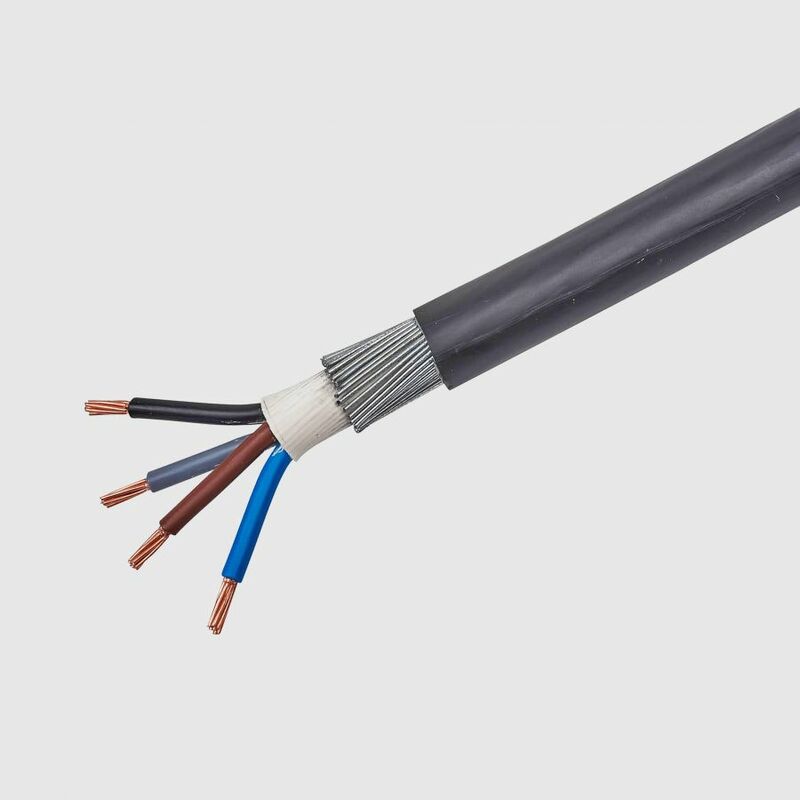 Armoured medium voltage cables with low smoke halogen free (LSHF) sheathing, for rated voltages up to 33 kV. Commonly known as low smoke sheathed MV. 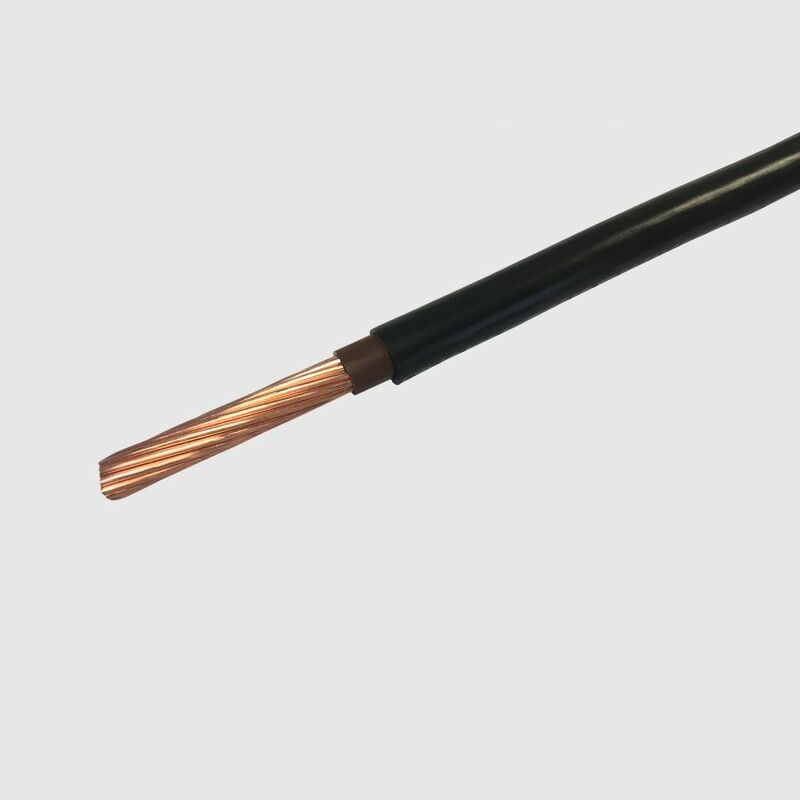 Armoured medium voltage cables with PVC sheathing, for rated voltages up to 33 kV. Commonly known as PVC sheathed MV.